Looking to get a professional cleaning your gutters in East London? Then you have to find the best roofing company to undertake your project. 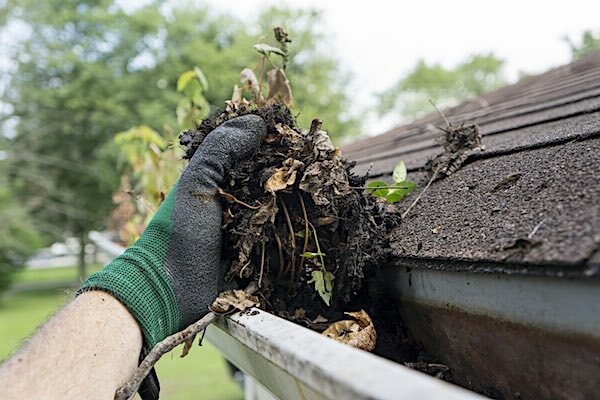 It is always important that you do your research before taking on a company to help you clean your gutters. MBA Roofing UK is the best solution when it comes to cleaning gutters in East London. 11 Years+ of service to the residents of East London has enabled us to develop mechanisms and systems to ensure that clients are always satisfied whenever they contact us for any gutter cleaning. 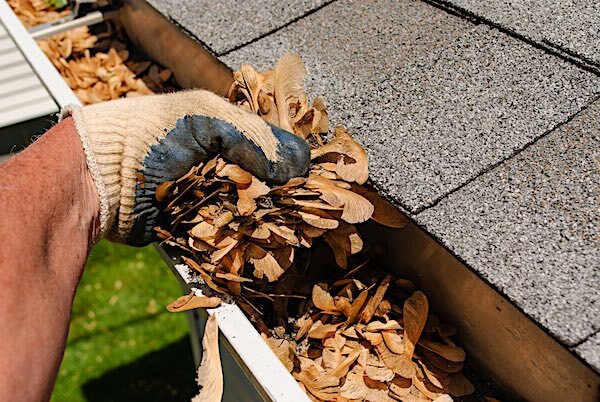 We understand that any delay may result in having the integrity of the roof compromised because of the water backlog caused by twigs, leaves and water. You do not have to worry about having to climb up to the roof to unclog the whole gutters because are professionals and this is what we do. We take the filth blocking your gutters, cleaning the system in the process and leaving your premises with clean gutters. Take our word for it when we tell you that whenever you contact us for any gutter cleaning services you can rest assured that we will deliver on our promise to deliver exceptional services. Our endeavour to remain the best in the industry has made us take important steps to ensure that clients are able to maintain their trust whenever they have a gutter cleaning job. We have taken steps such as hiring qualified gutter cleaning experts and equipping them with all the necessary equipment required so that they can undertake the job without any difficulties. This is why we are ranked the top company cleaning gutters in East London. Contact us for clean gutters and professional help when it comes to roofing. 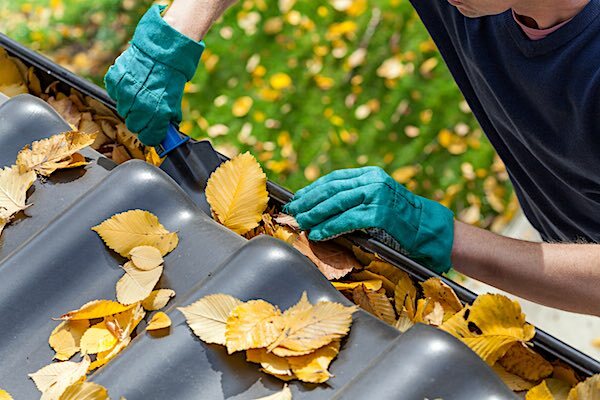 Get a free quote whenever you contact us for any gutter cleaning services; also get advice on what to do whenever you have a problem with your gutters. Take advantage of the specialists and get professional services through MBA Roofing UK. We will ensure that you are happy and satisfied with our services. Because we do not expect you to trust us immediately, you can read the wonderful reviews left by satisfied clients. You can also do your own research and find out why we are the best in the industry. For quality services including cleaning gutters in East London contact us immediately, we are always available to assist you clean gutters and have a wonderful time while we do all the work.